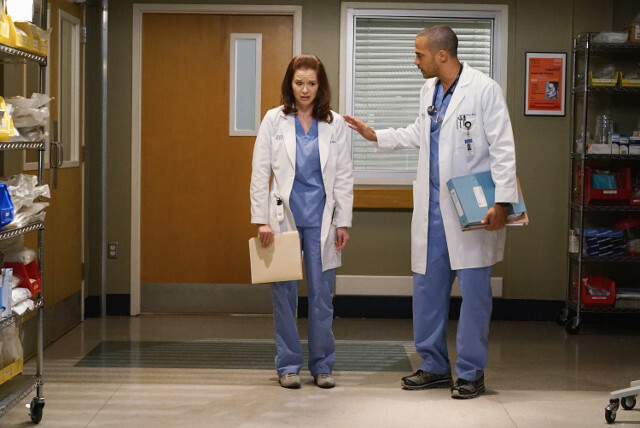 Meredith (Ellen Pompeo) attended counselling to deal with the aftermath of her attack on this week’s episode of Grey’s Anatomy. 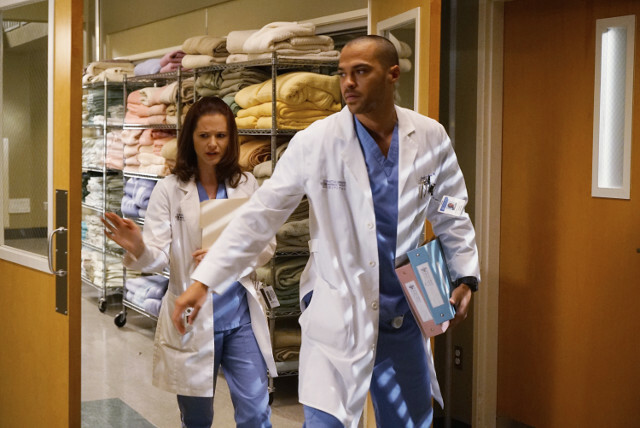 As she tried to ignore the problems that she had, Meredith tried to deflect by talking about the friends and family that surround her. 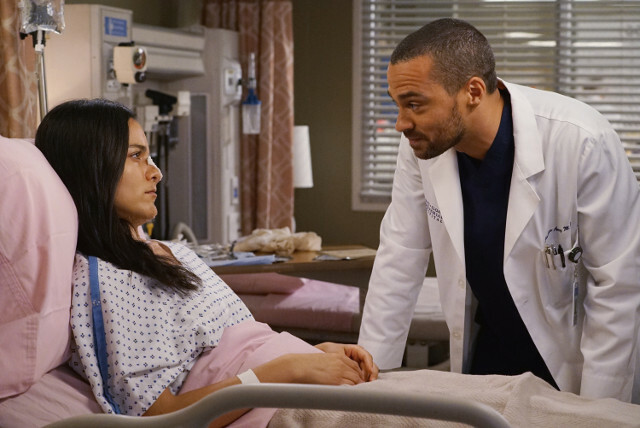 Her therapist confirmed that he believed she was ready to go back to work but told her that she should stop pushing everyone around her away and accept their help and support. 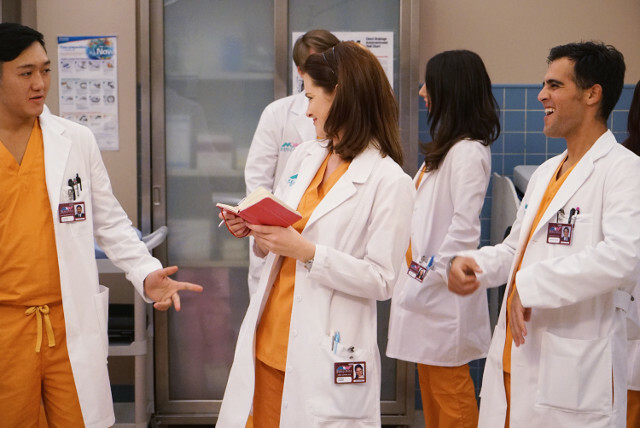 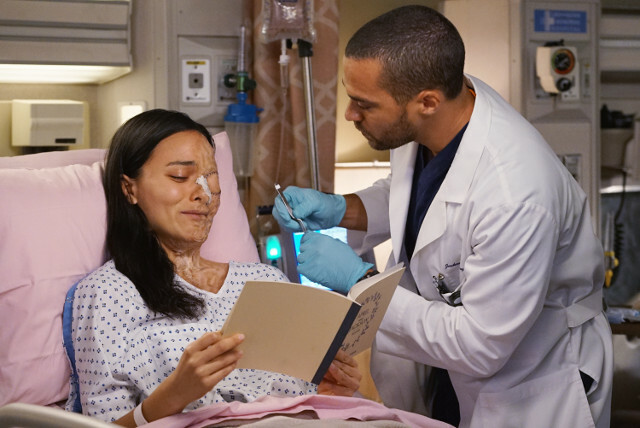 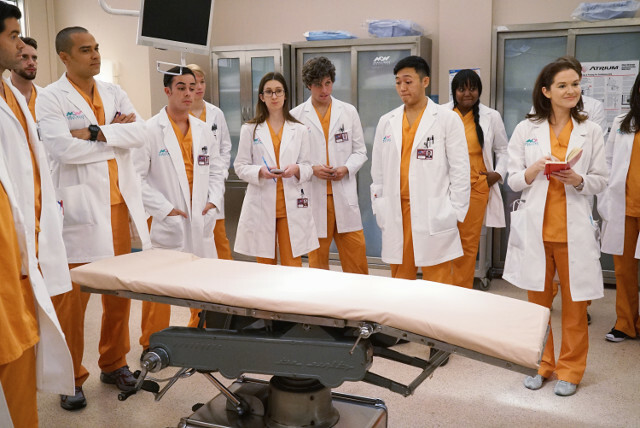 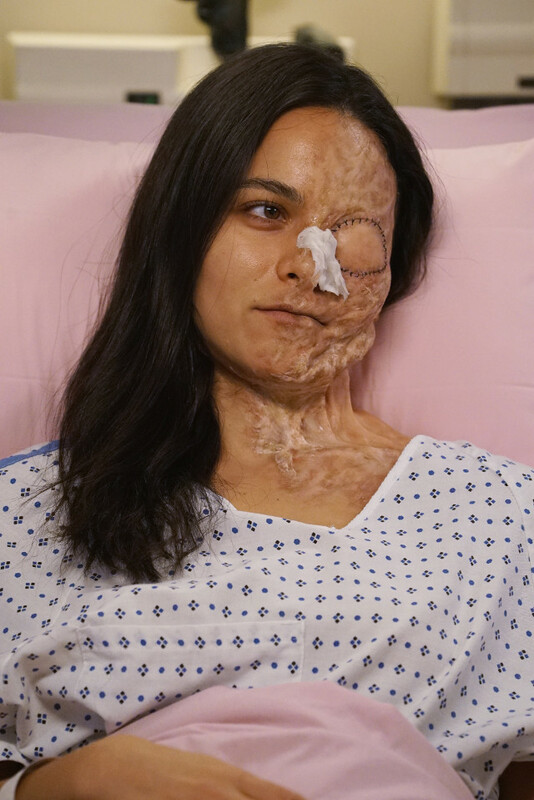 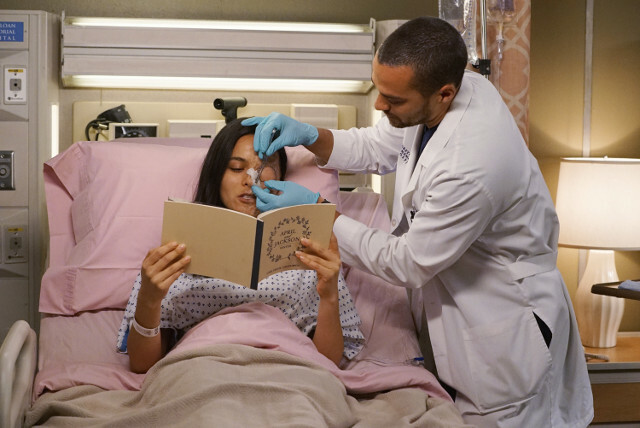 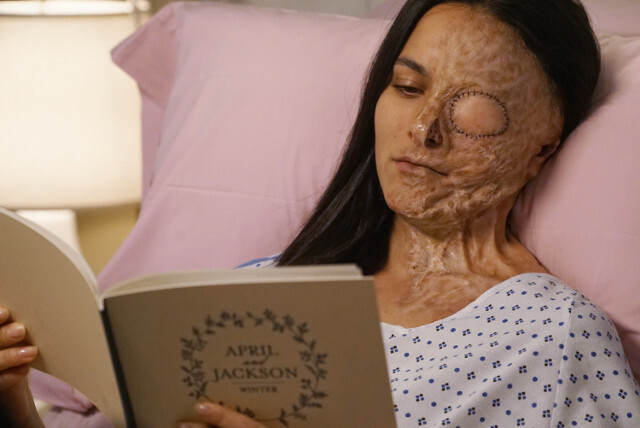 Elsewhere in the episode Owen (Kevin McKidd) told Amelia (Caterina Scorsone) that Riggs (Martin Henderson) was partly responsible for his sister’s death, Riggs and Owen were forced to work together following an ambulance explosion, Alex (Justin Chambers) found himself at odds with Callie (Sara Ramirez) and Maggie (Kelly McCreary) over a patient, and Jo (Camilla Luddington) decided to make up with Alex. 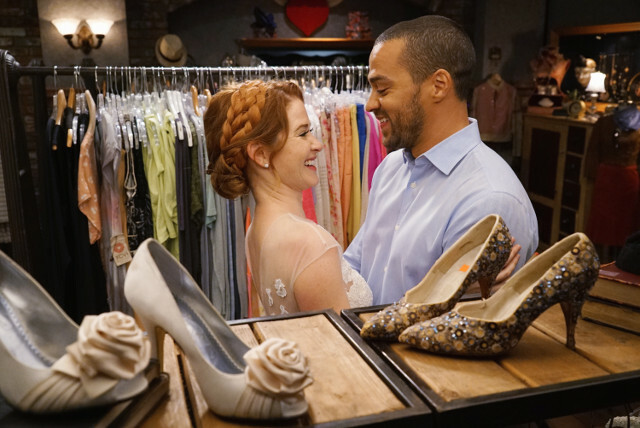 The next episode of the season is Unbreak My Heart. 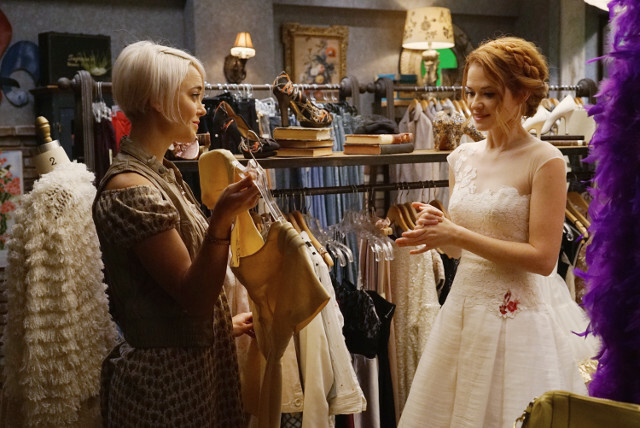 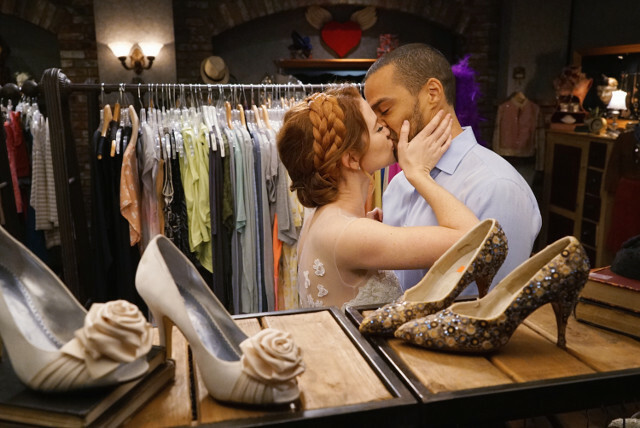 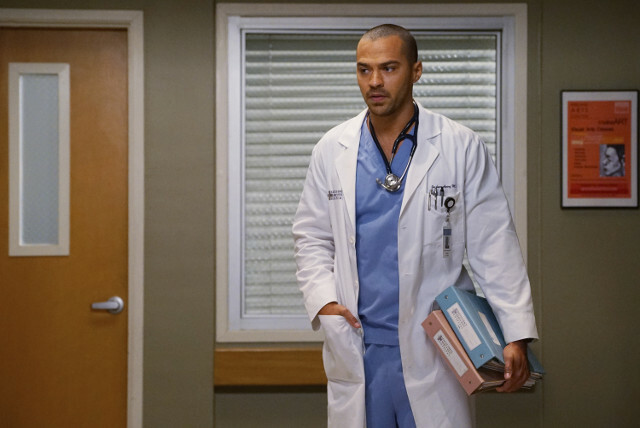 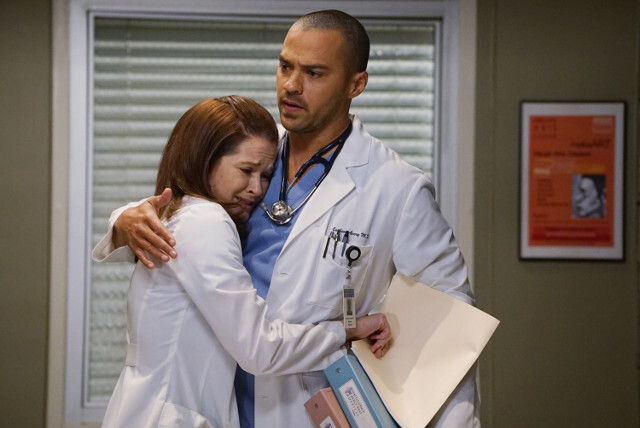 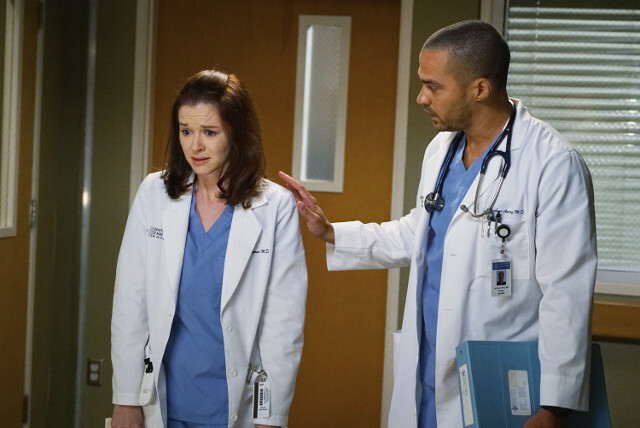 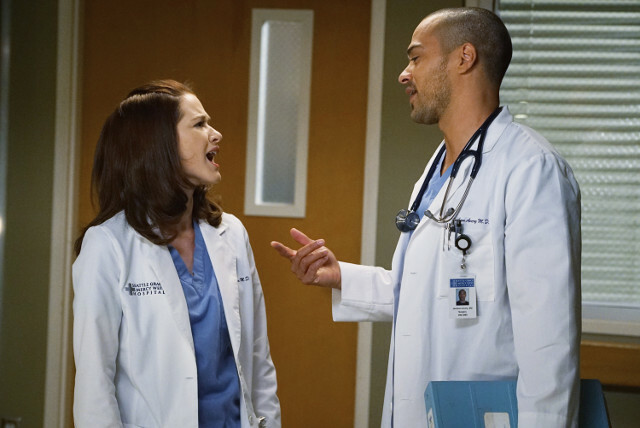 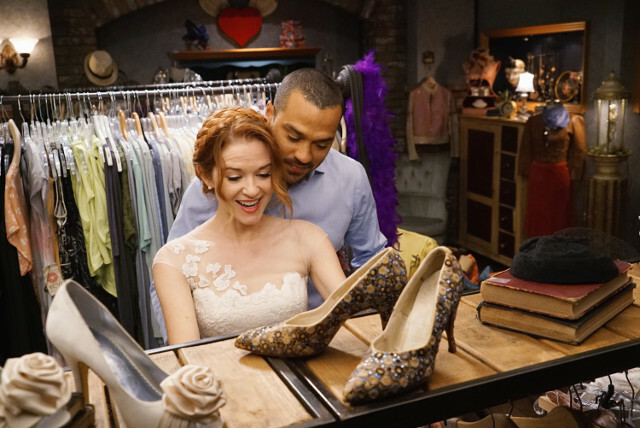 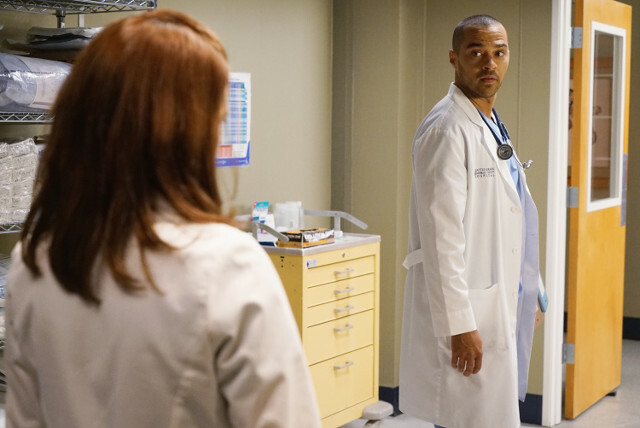 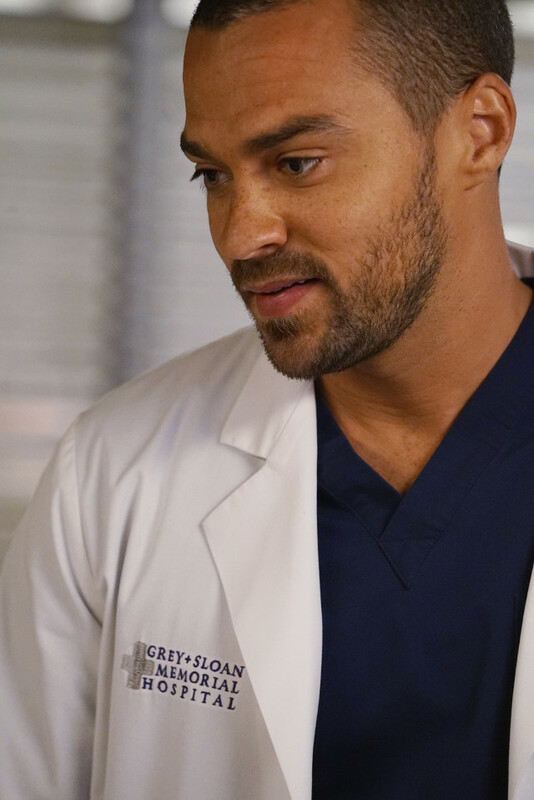 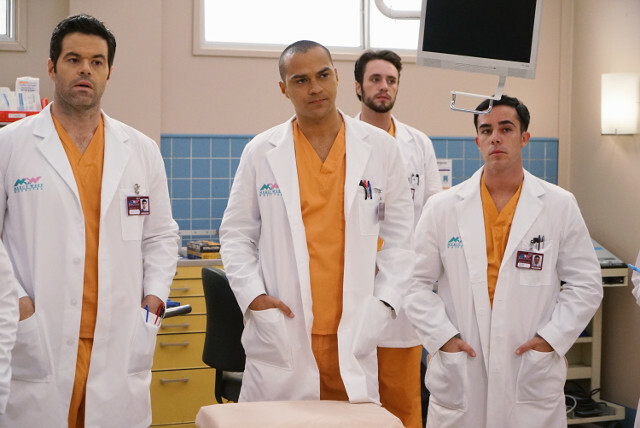 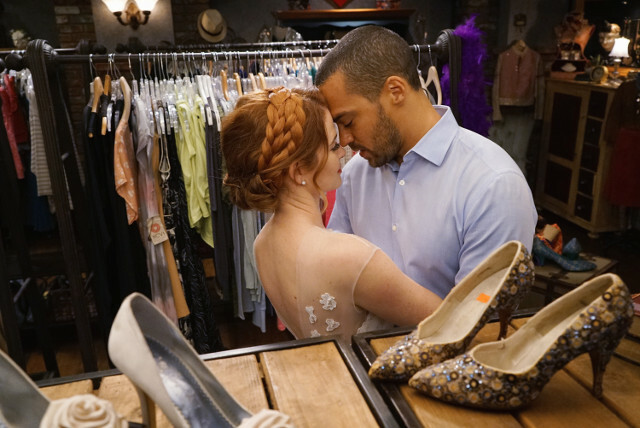 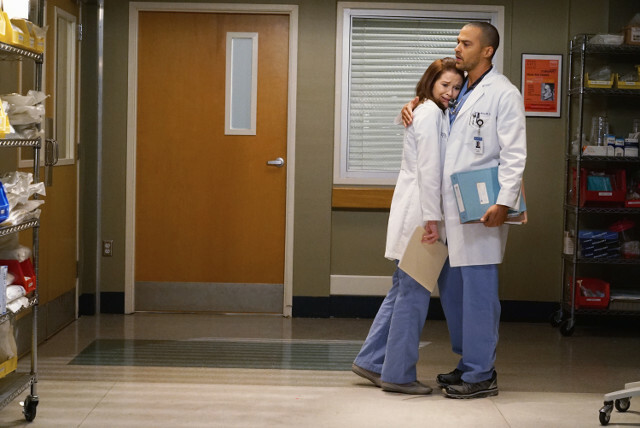 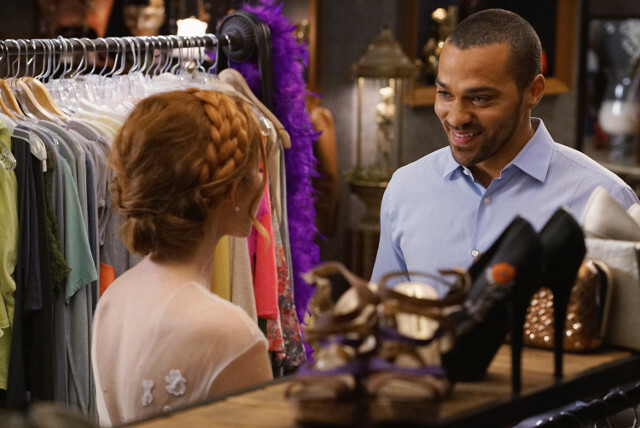 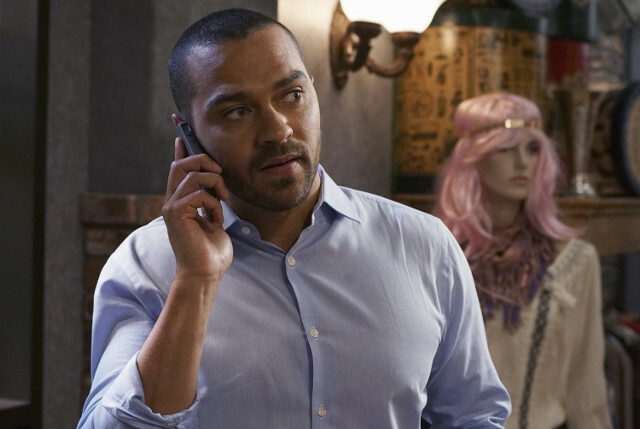 The hit drama reflects on how April (Sarah Drew) and Jackson’s (Jesse Williams) on-again/off-again relationship has evolved.